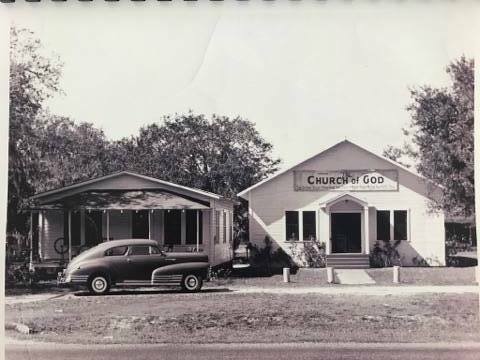 The Okeechobee Church of God was organized in 1910 in Bassinger, Florida and later moved into East Okeechobee. 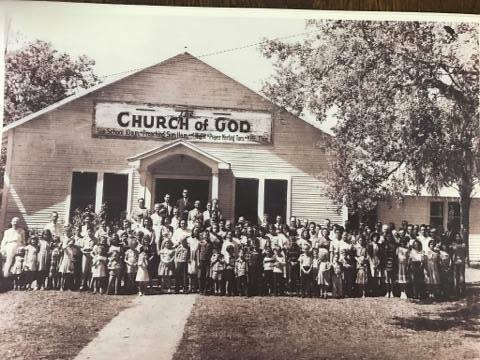 The church was organized by their first pastor, Rev. Walter Whidden. 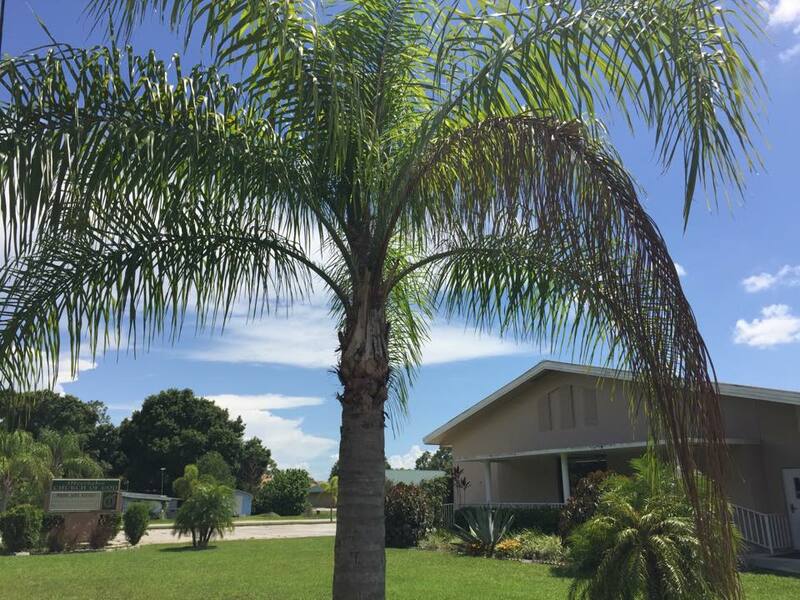 They met in a tabernacle with sawdust and dirt floors, and open air. 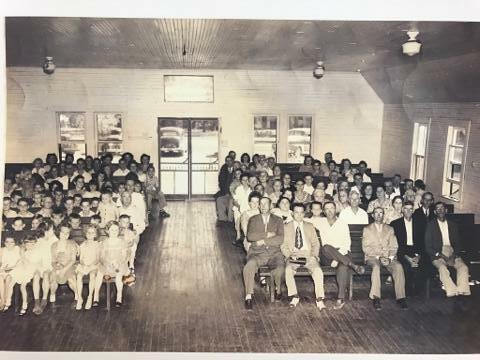 The construction of the church began in 1929 when the church was loaned enough money to build floors, a roof, and walls that were window high. 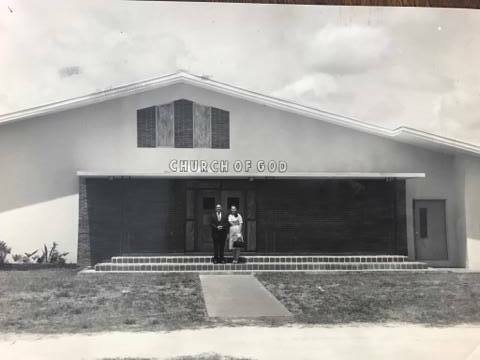 In 1960, the church purchased a city block and entered into another building program where they had a wooden frame and wooden floors and was under the ministry leadership of Rev. Dewey Herndon. 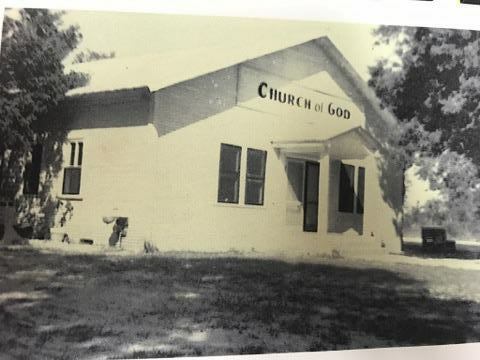 Rev Herndon grew the church and helped purchase the land and the parsonage, which is still the current location.